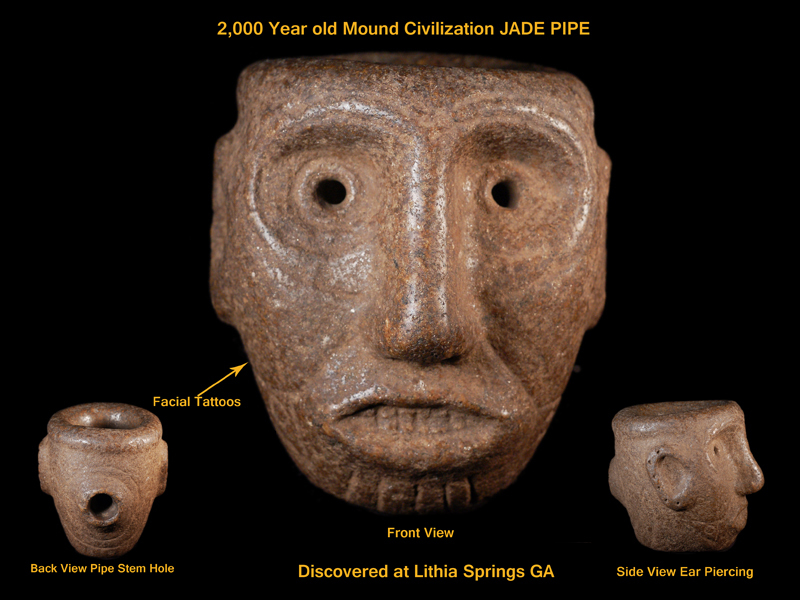 Lithia Springs Explorers | Join Lithia Springs explorer's society discover the ancient wonders of Lithia Springs Ga and Earth's Healthiest Water. 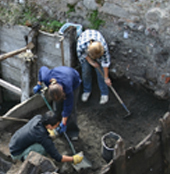 You can be an explorer! 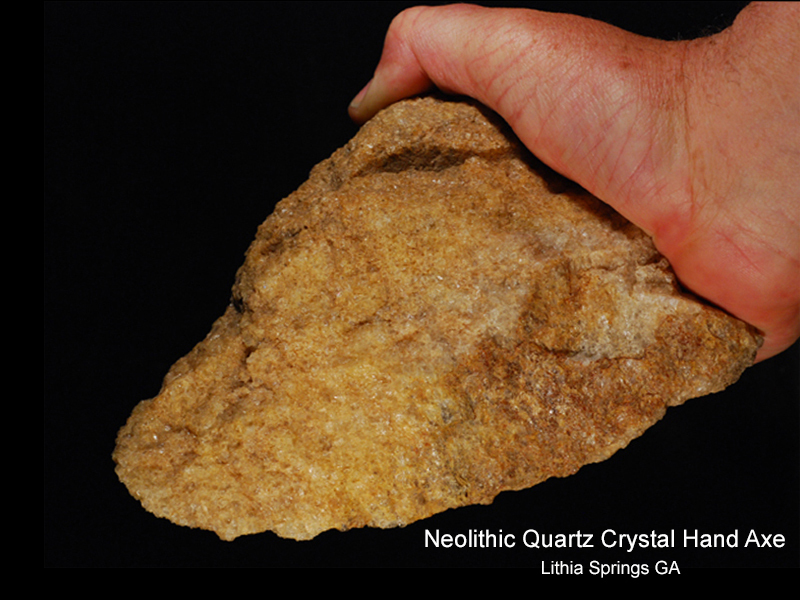 Join the Lithia Springs Explorer Society its Free, Fun, Educational, and Amazing! 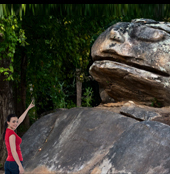 There are many ancient wonders awaiting to be discovered at Lithia Springs. 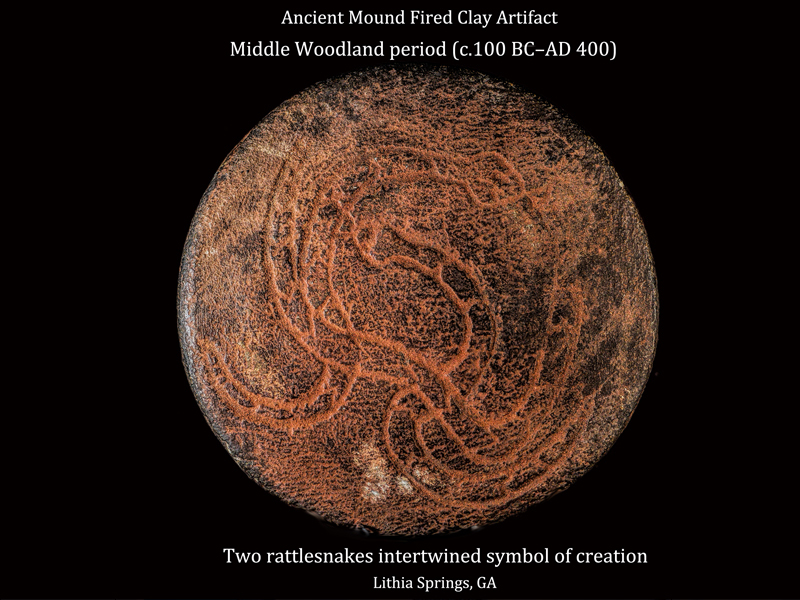 Medicine bowls carved in huge boulders, giant fountain, giant stone animal effigies and artifacts are just some of the ancient wonders we have already discovered at Lithia Springs GA. 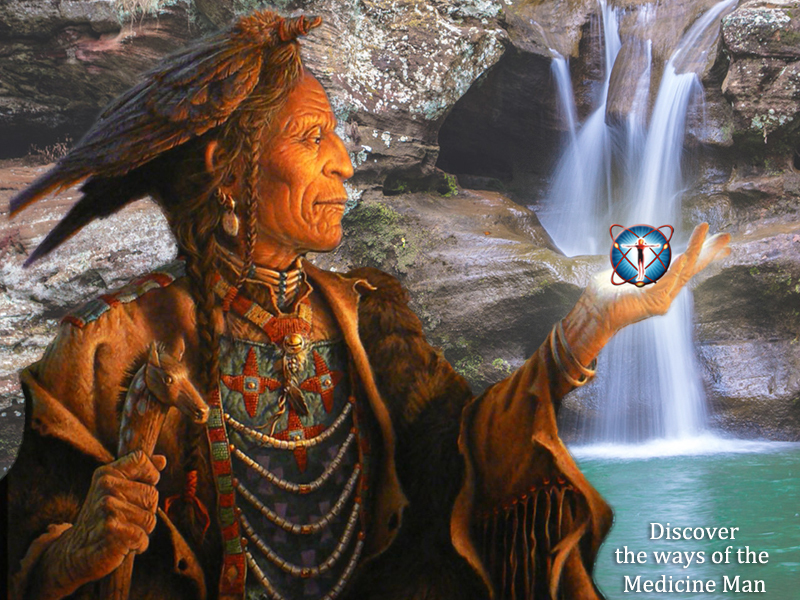 There are great discoveries that await us here at the ancient healing springs. 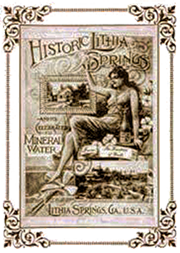 Since Prehistoric times people journeyed to Lithia Springs to drink its healing water. 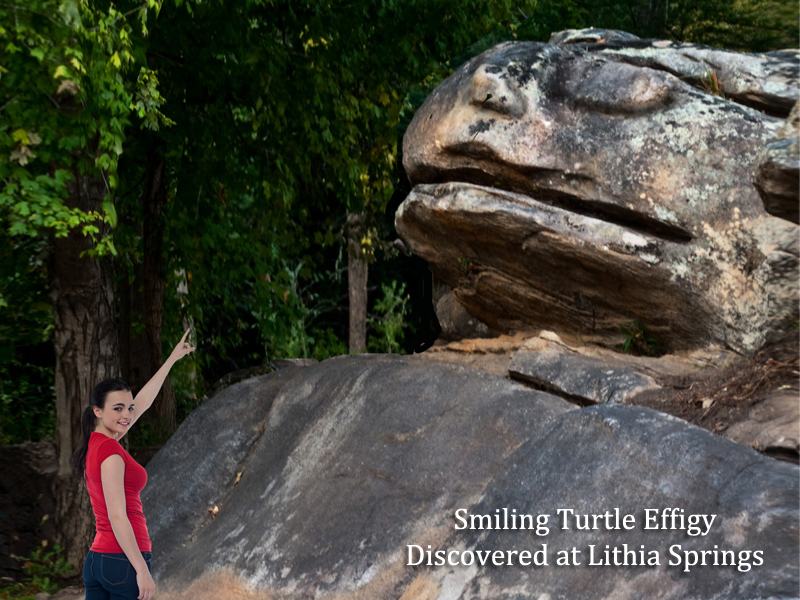 For thousands of years, a giant Smiling Turtle carved from granite has greeted health seekers visiting Lithia Springs. 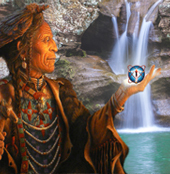 These native American ancient wonders symbolize water spirits that were believed to bestow long life and health to those who drank the healing springs water. Ponce de Leon's lost fountain of youth not a myth. 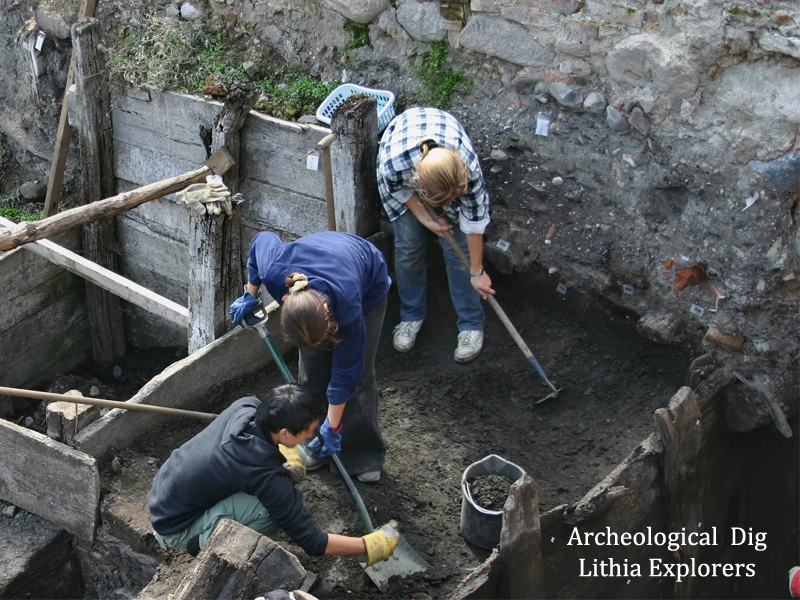 Recently, the ancient ruins of a fountain standing over 20 feet in height have been discovered at Lithia Springs. 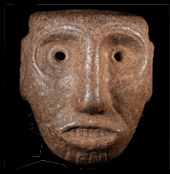 Our archaeological excavations, research and evidence may prove the conquistador Ponce de Leon's lost fountain of youth is not a myth, but a historical fact. 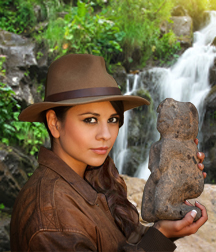 Join our Explorer Society, its Free, Fun, Educational, and Amazing. Wow! I can't believe this is happening. 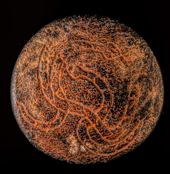 All my life I have wanted to be part of an expedition that would discover something ancient and amazing. I am looking forward to a great adventure. 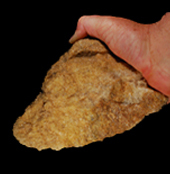 I have lived in Stone Mountain and the Lithia Springs area for most of my life. I love the Lithia spring water because it makes me feel great, but being able to explore and discover ancient wonders, that blows my mind. I signed up to become a Lithia Spring Explorer and I am so excited that I had to tell all my friends. I truly believe this is a one in a life time adventure. I can't want to experience the water too!.